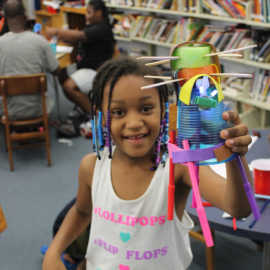 Young Audiences Arts For Learning, Maryland > Programs > Drawing Machines! 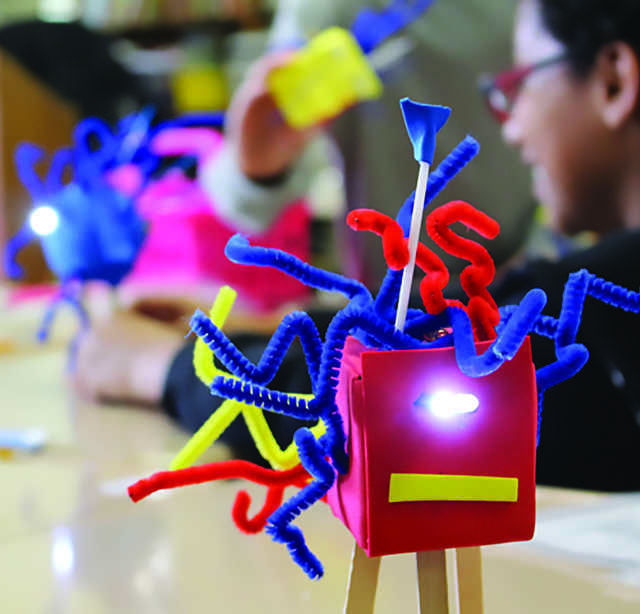 In the one-session design challenge, Drawing Machines!, young makers invent wiggling electrical creatures that draw fantastic geometric patterns. 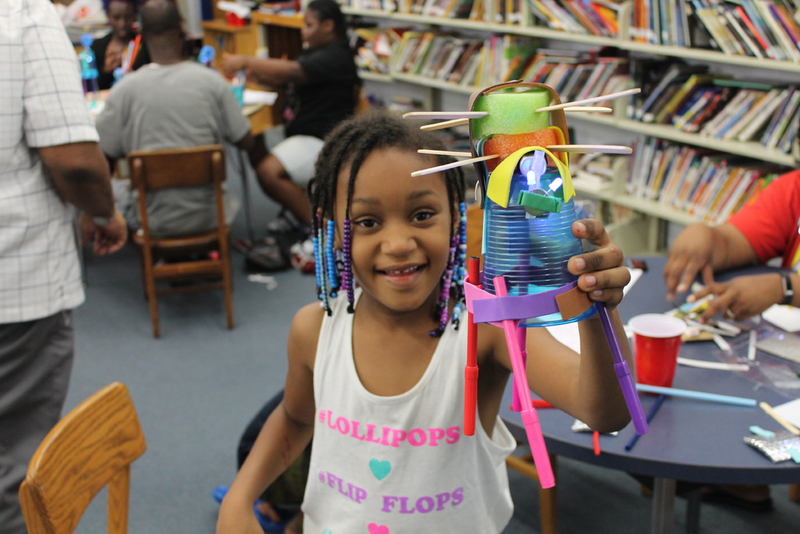 You and your students use engineering and design thinking to make a creature stand, its motor spin, and LED’s glow. 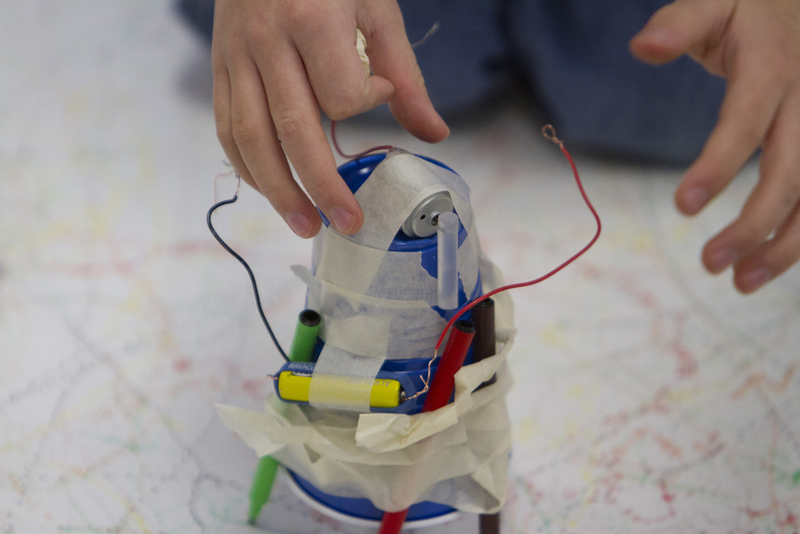 Each student creates a working, take-home drawing machine. 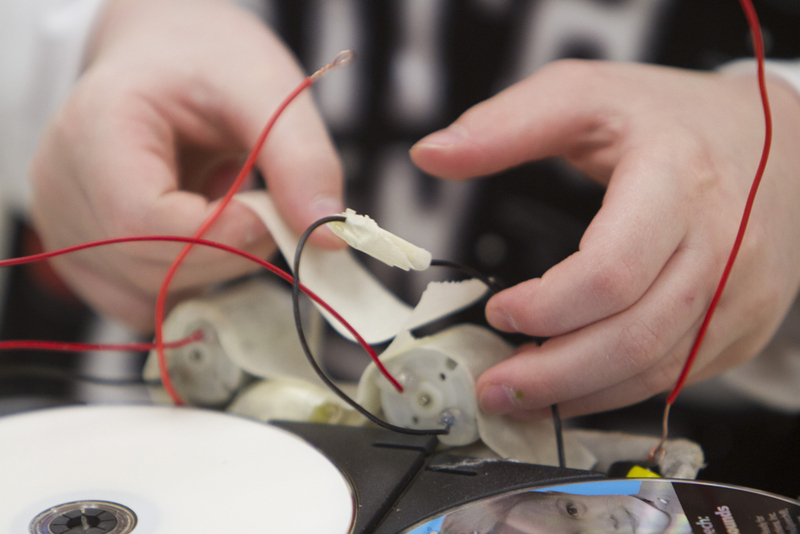 “I was looking for ways to make learning tangible in my classroom. Let's build a program together! Our staff is here to assist you in choosing the type of program that meets your curricular and budgetary needs. 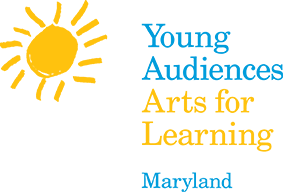 We provide a no-hassle approach to bringing our artists to your school or venue. 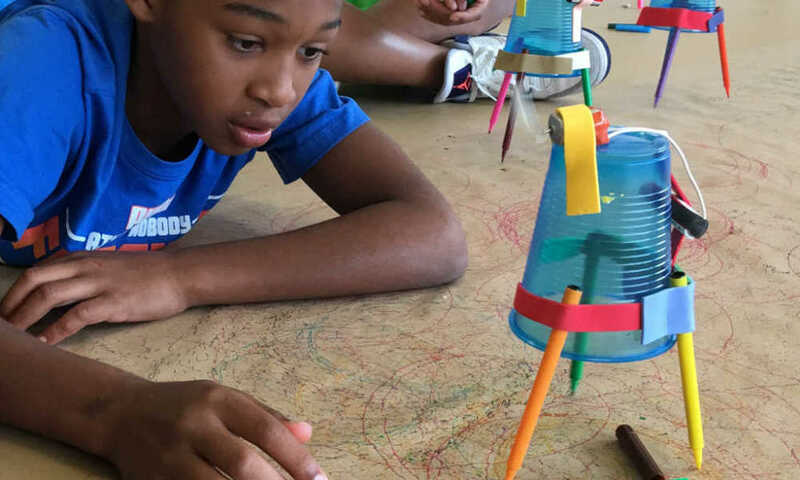 Young Audiences transforms the lives and education of Maryland youth through the arts by connecting educators, professional artists, and communities. 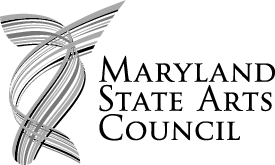 FOUNDED IN BALTIMORE IN 1950. 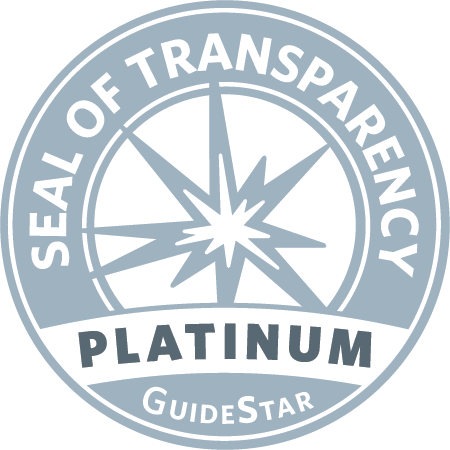 Young Audiences is the recipient of the 2018 Platinum Seal of Transparency, the highest level of recognition offered by GuideStar.